If there was an anime to be made out of Vocaloid, it would be the most smashing singing (singing?) anime of all time! I think. 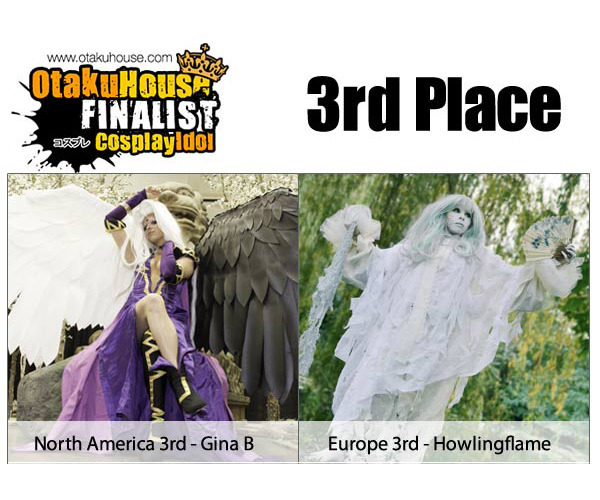 As we looked over the past albums of Cosplay Idol, we realised that there were a lot of Hatsune Miku cosplays. So we thought we should show all of you the 12 of different colours, pitches, keys, and tones to celebrate the support and love you have all given us!Warm up your vocals and open your eyes wider! 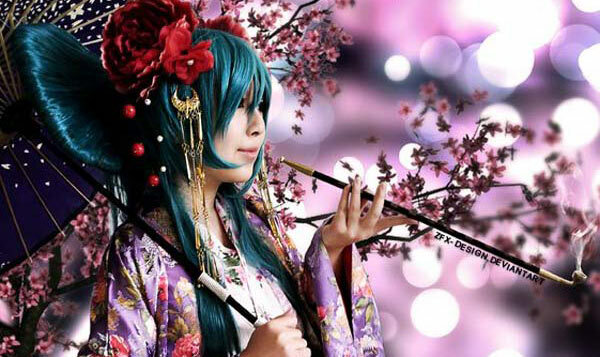 Cheer for all of these wonderful Hatsune Miku cosplays and the cosplayers! Esd Noraneko from Hanoi, Vietnam. 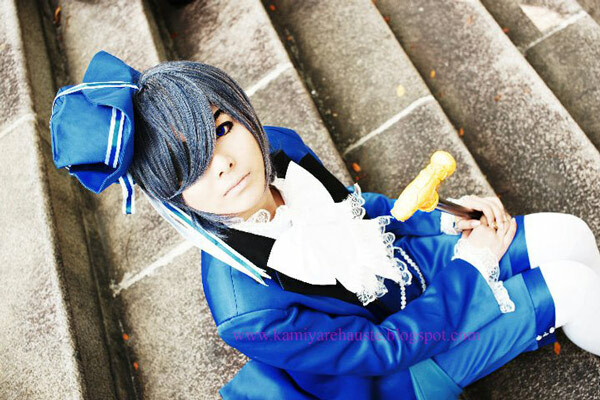 So much elegance and enigma just oozing out from this cosplay. The skull was a gratuitous prop which really added more depth to this portrait! 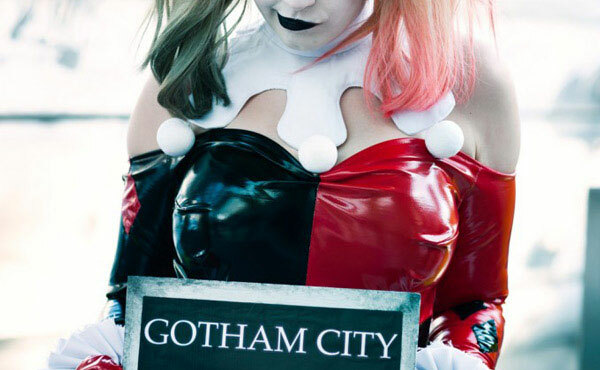 What’s great about this cosplay? Everything from the hair, to the makeup to the necklace, and to the details of the dress. Pruska from Bulgaria. 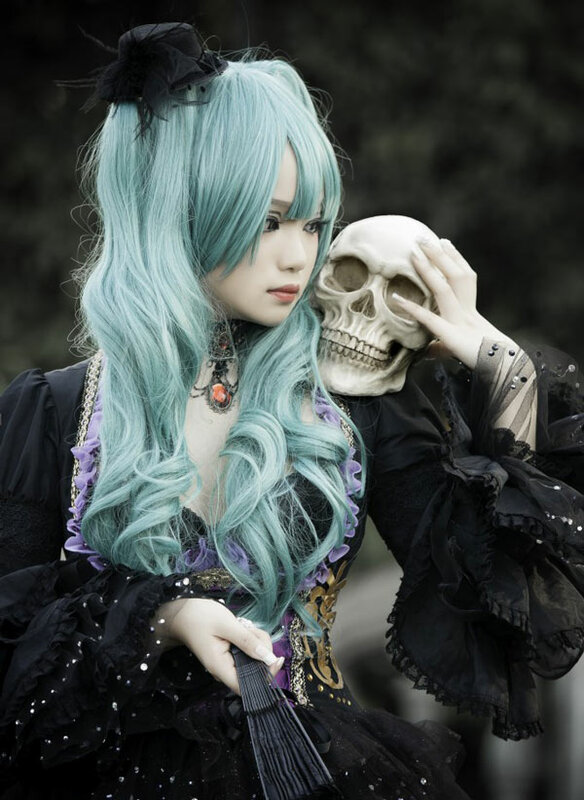 Who would have thought that we could turn a sweet and kawaii Hatsune Miku into a cyber gothic chick like this! Innovative and creative! And it’s not that hard to imagine our favourite Vocaloid in this style. yunSkylark from Australia. Wow. Amazing kimono. Amazing hair styling. Amazing resemblance to the Miku in the song. Wow. Took my breath away. Valxonia from Thailand. This is absolutely stunning! 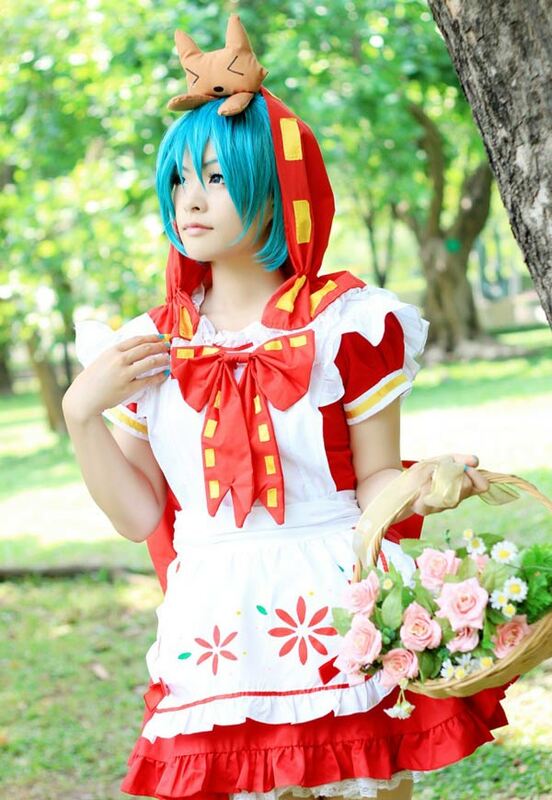 Red Riding Hood never looked more pretty and adorable before! She has a good eye for details, complete with the hood and that cute fox doll on her head. 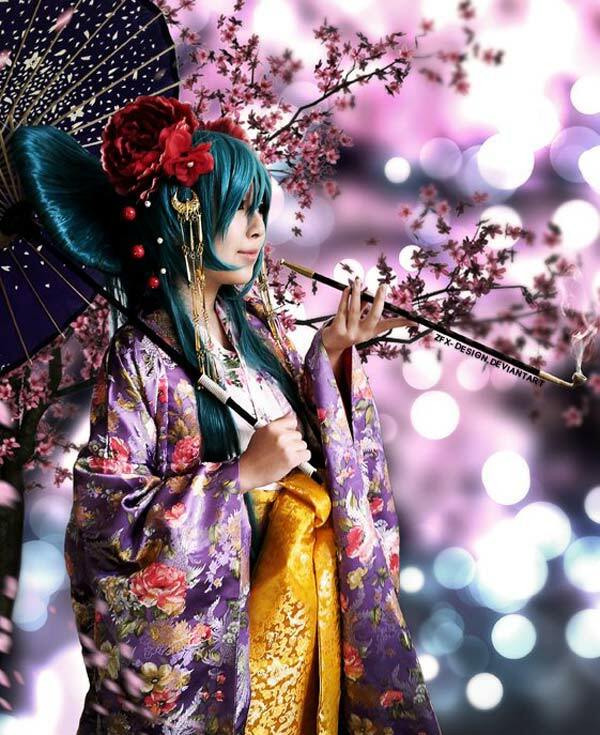 More vocalicious Miku cosplays on the next page!